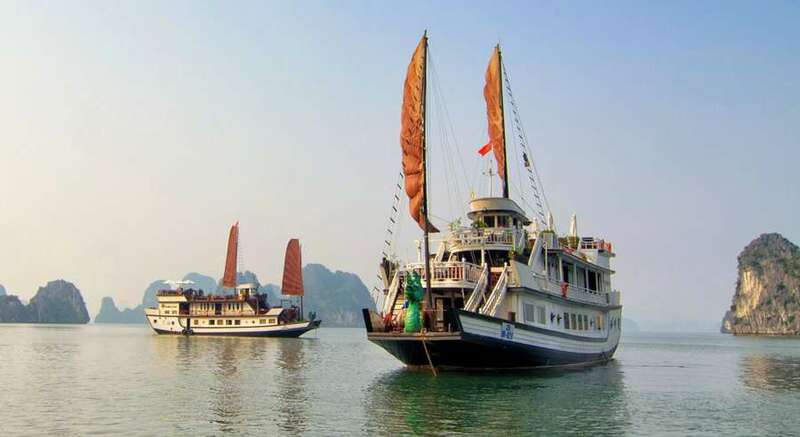 Since its inception, Indochina Junk has proudly been on top list of all cruise operators in Halong Bay. 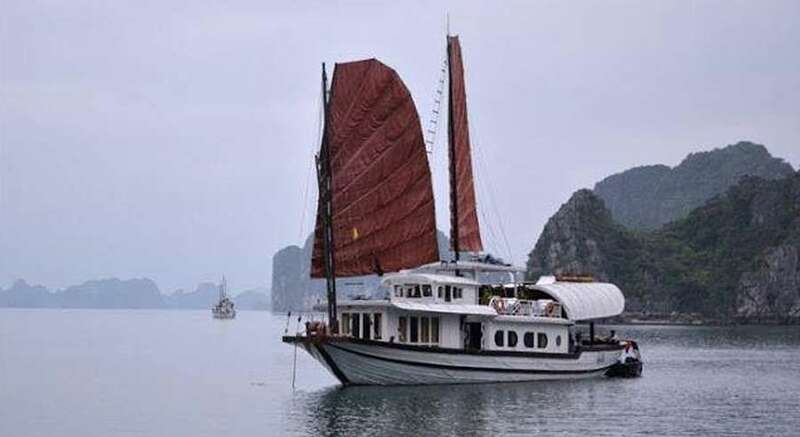 The group has always tried to make a difference: from an exclusive itinerary to Bai Tu Long Bay to a sustainable approach to tourism. 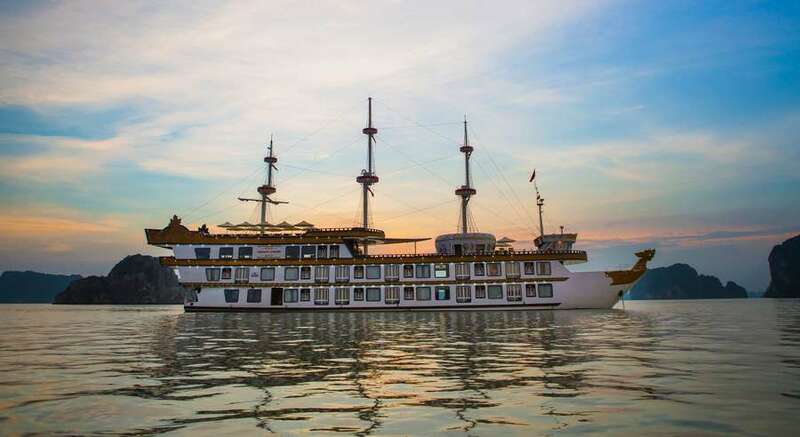 Guests who travel with Indochina Junk rave constantly of its extremely attentive crew, artistically designed cabins on board and a cruising experience they could not find elsewhere in the world. 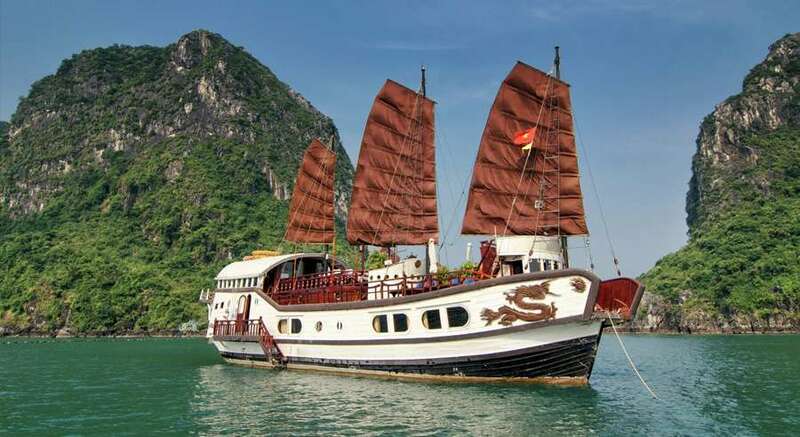 Indochina Junk boasts a wide selection of vessel that can cater to all demands: from 1 cabin L'Armour Junk to the grand 24 cabin Dragon Legend and trip can go from day trip to a 4 day 3 night length. 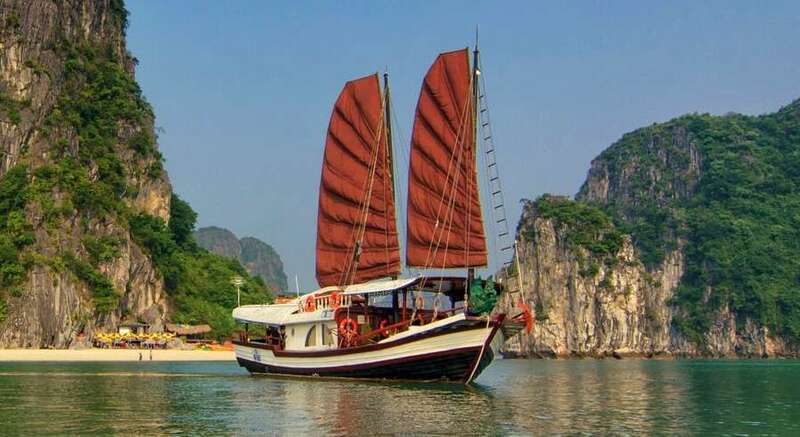 Travel with Indochina Junk and you are promised a trip to remember.